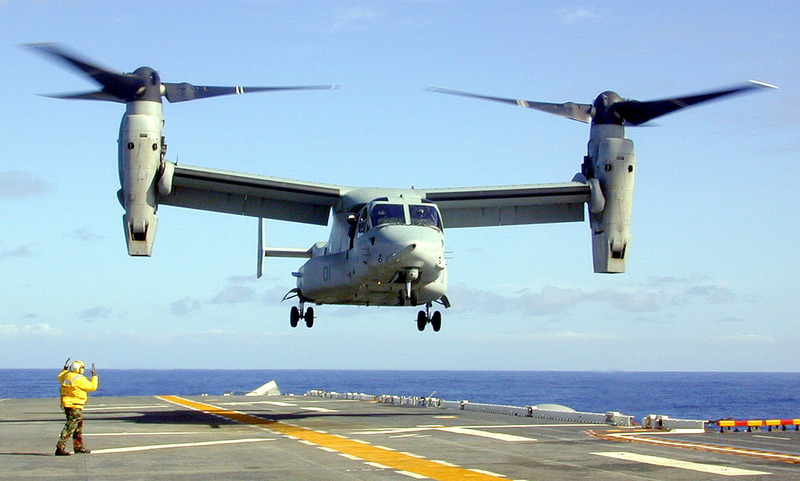 Japanese Foreign Minister Fumio Kishida said that Japan asked the US to suspend flights of tilt-rotor MV-22 Osprey project until their safety is reviewed. This decision was taken by the Japanese authorities because of the Osprey plane crash. Moreover, Prime Minister of Japan Shinzo apologized to the US, calling the incident “deplorable” and stressing that safety needed come first in Osprey flight operations. Japanese Defense Minister Tomomi Inada, preparing to visit the US military base in Guam, said: “It is deplorable that the accident occurred at a time when people in Okinawa and other areas of Japan are taking a considerable interest in the safety of the Osprey” (related to US military bases - comment Katehon). In turn, the USA agreed with Tokyo’s solution.